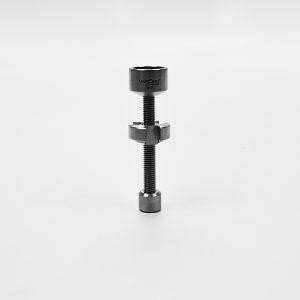 Made from the strongest Grade 2, Food Safe Titanium, this domeless nail will fit snugly on all male 14 and 18 milimeter joints. 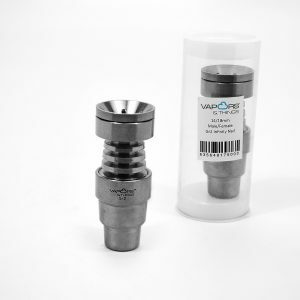 We designed our Vapors & Things Male Titanium Domeless Nail from the strongest Grade 2, Food Safe, Titanium. 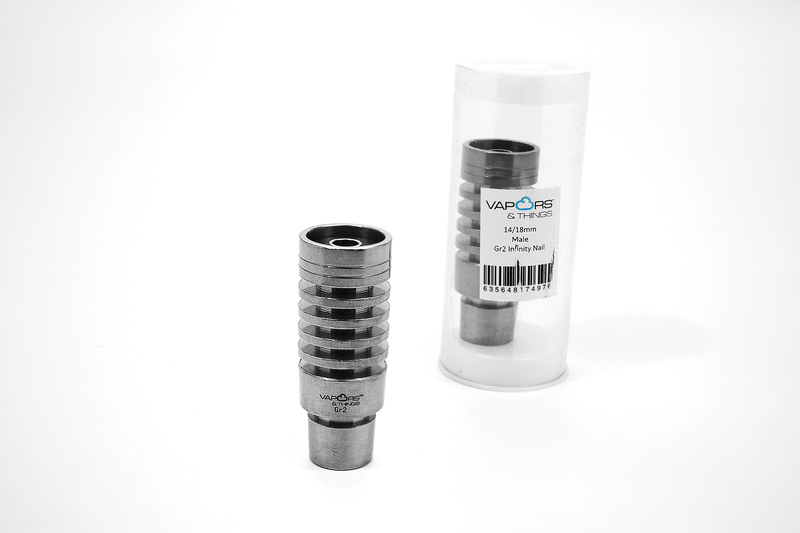 Vapors & Things Male Titanium Domeless Nail fits any 14mm or 18mm Female Joint. 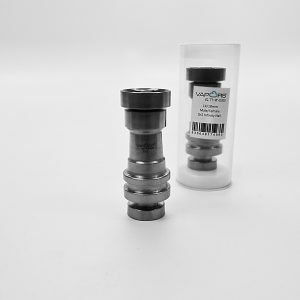 The tiered design ensures an air tight fit, regardless of joint size or style. 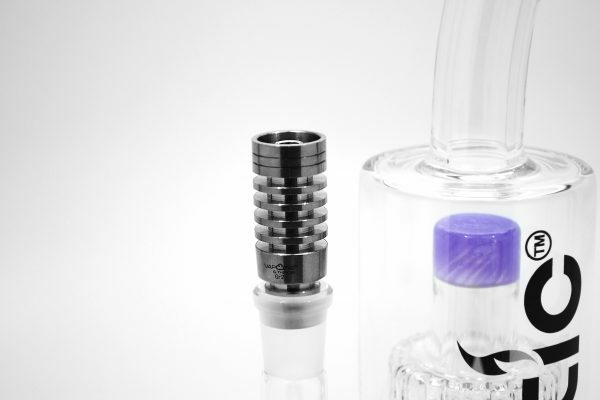 It’s never been simpler to convert your dry herb pipe into an oil rig. Just slide your bowl out, and slide this nail in. Vapors & Things pride ourselves on the quality of our products. This is no different when it comes to our Titanium Nails and Accessories. They are made from the strongest, purest, Grade 2 Titanium and are designed for safety and durability. 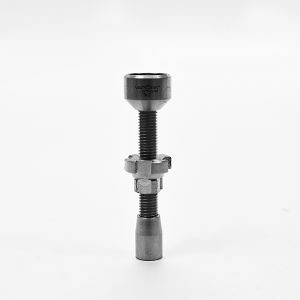 Our Universal Titanium Domeless Nail is no different, and it’s easy to use with any Female Water Pipe.